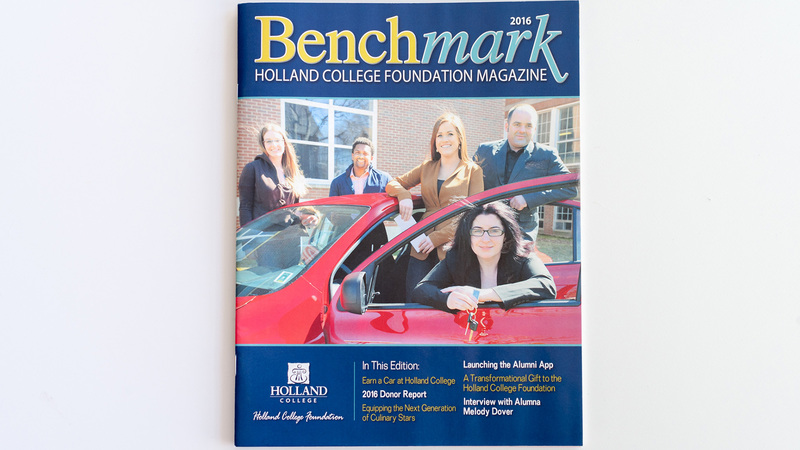 Published once a year, Holland College’s Benchmark alumni magazine continues to keep graduates and current students connected. 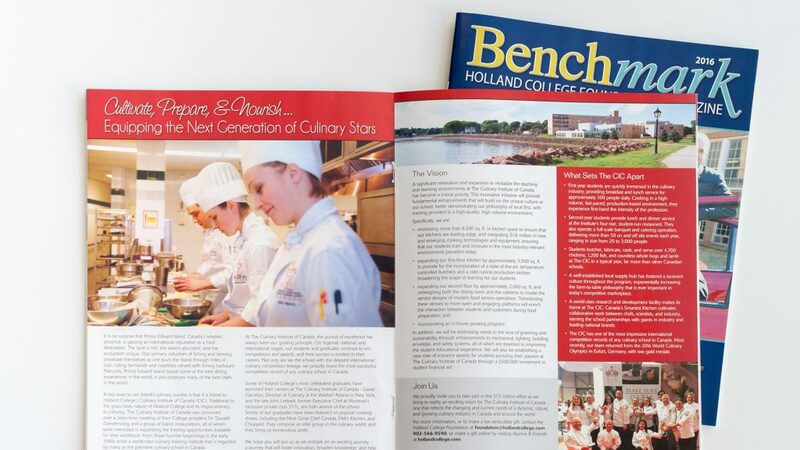 TechnoMedia has worked closely with Holland College to produce Benchmark Magazine for the last 6 years to produce the magazine on time and on budget every time. 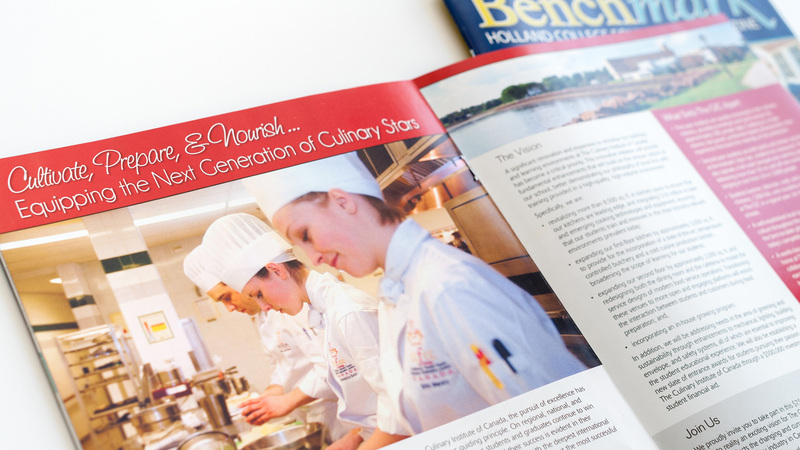 Have a project in mind that you'd like to work together on? We'd love to hear more about it. It’s simple. TechnoMedia clients deserve the best. And they get it. 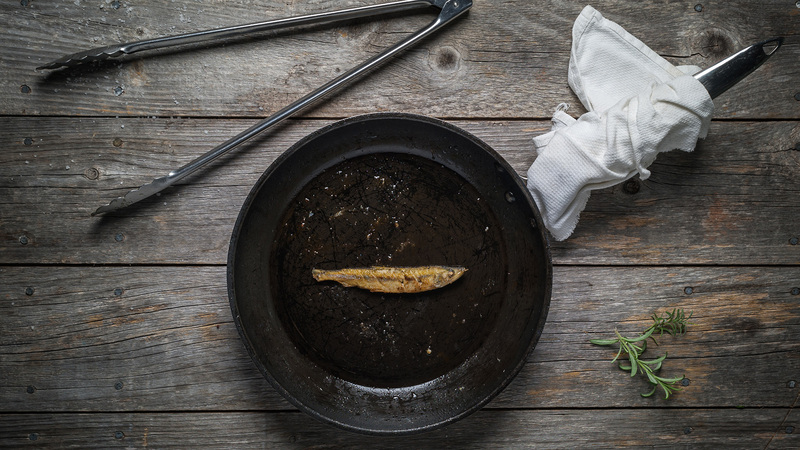 We are Prince Edward Island’s full-service marketing, communications, and design agency, building our business and reputation on quality work and service excellence for more than 25 years.